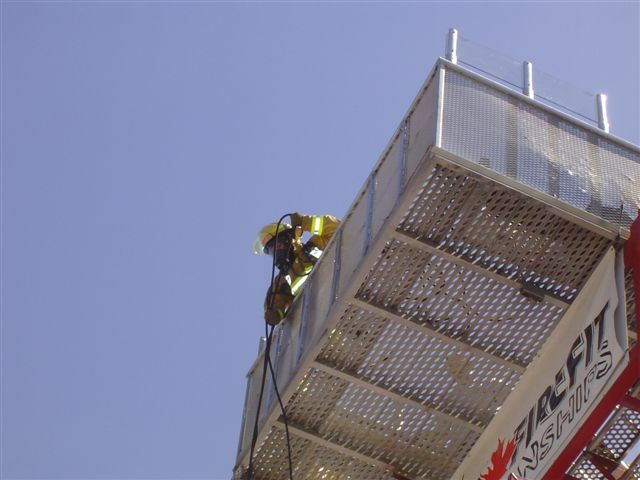 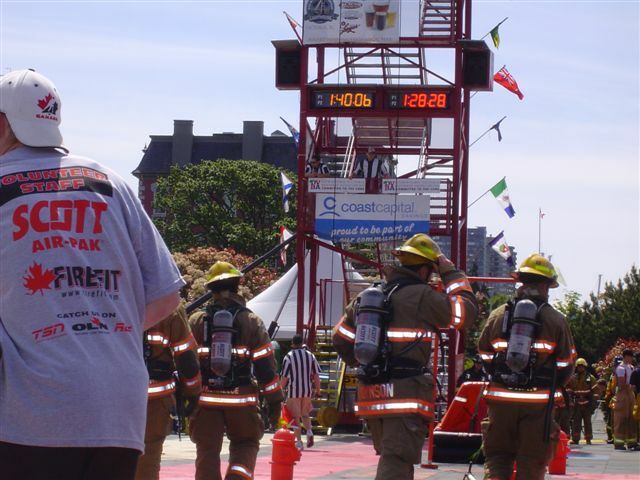 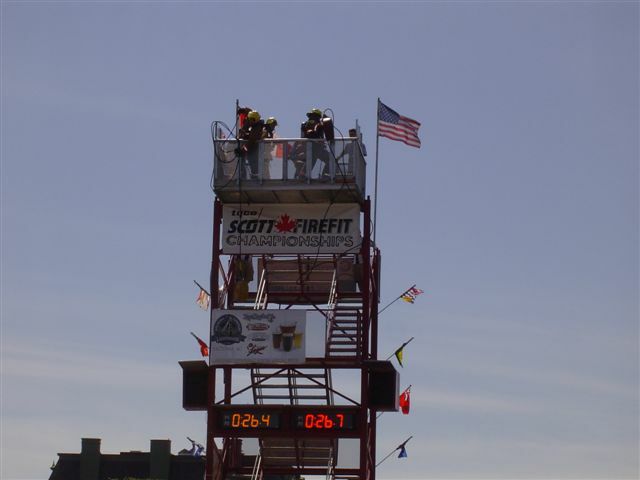 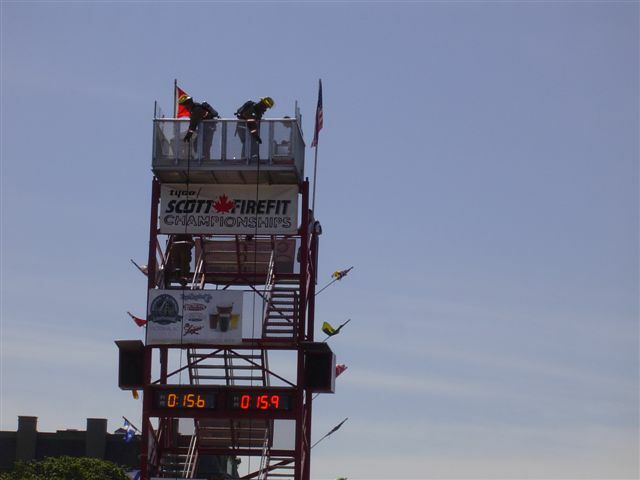 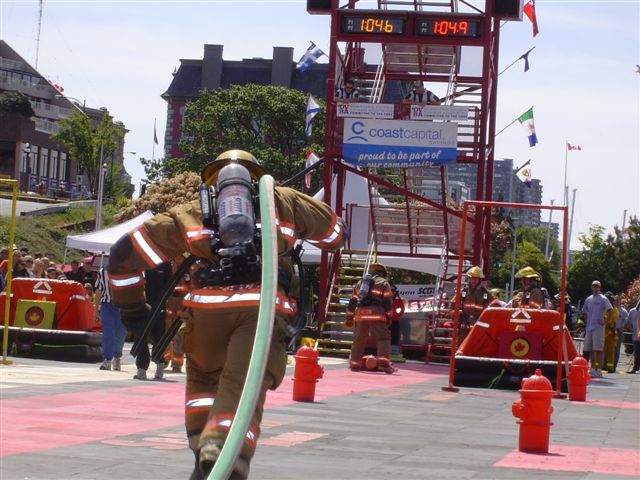 Firefit competition is the fitness test by which firefighters measure themselves against other firefighters. 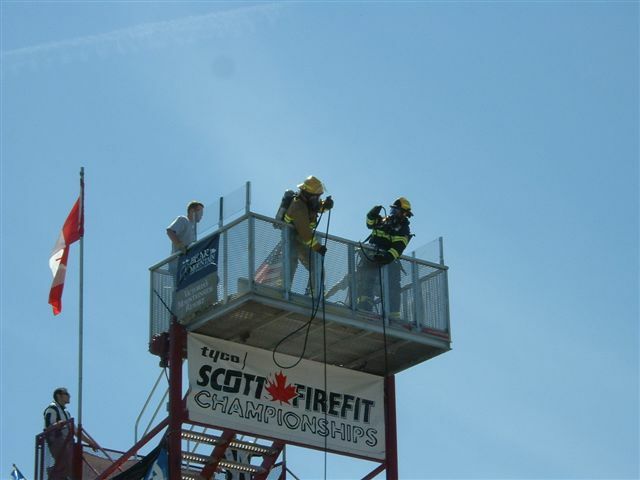 It has become a highly competitive event which draws huge crowds to enjoy the friendly competition, for more information on Firefit please visit the following site www.firefit.com. 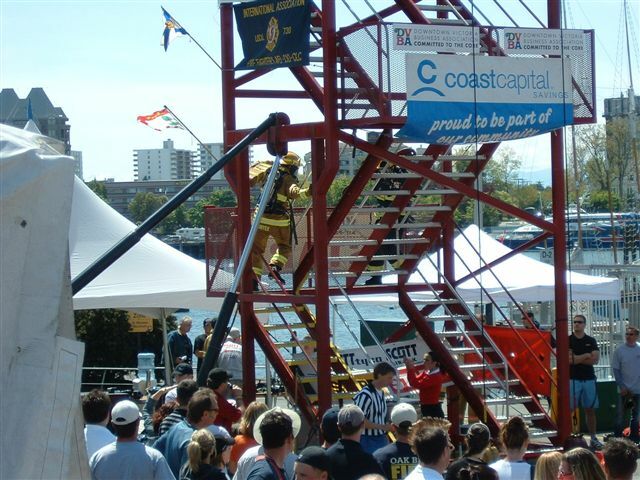 Victoria Firefighters Local 730 hosted the 2006 Regional Firefit competition which was held in the Inner Harbour in downtown Victoria. 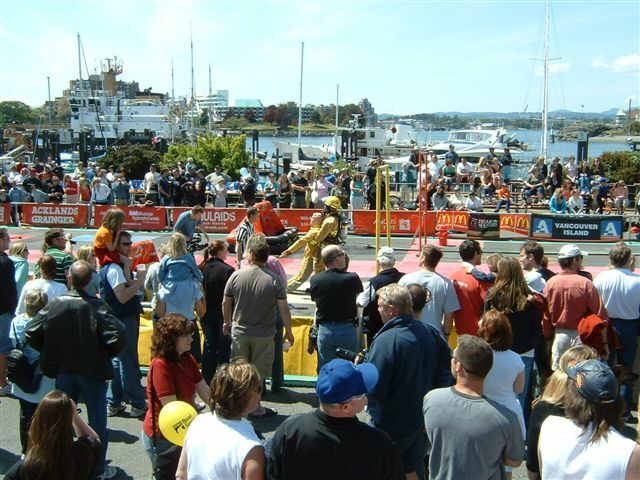 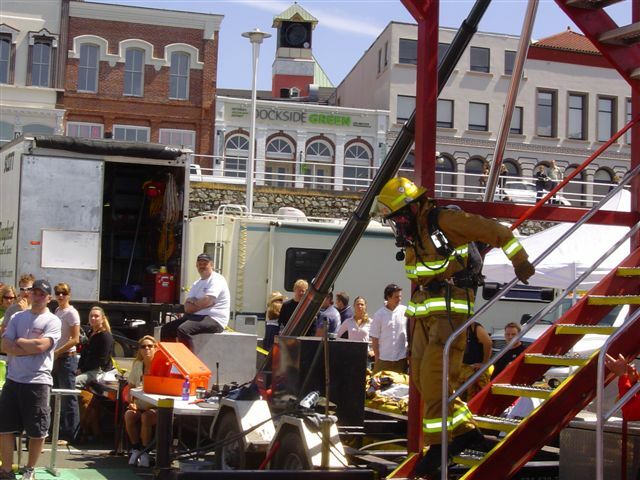 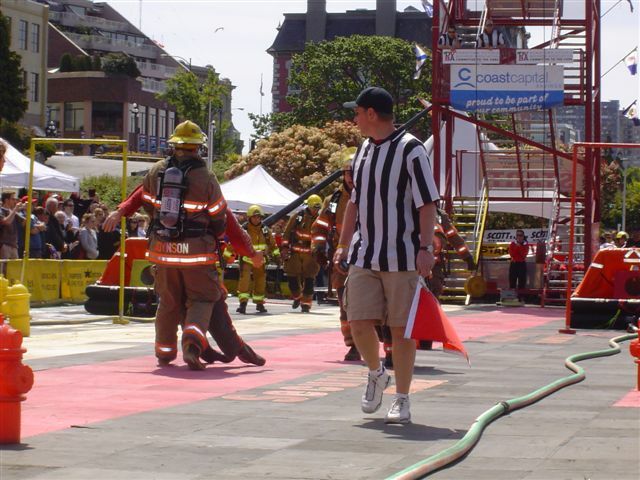 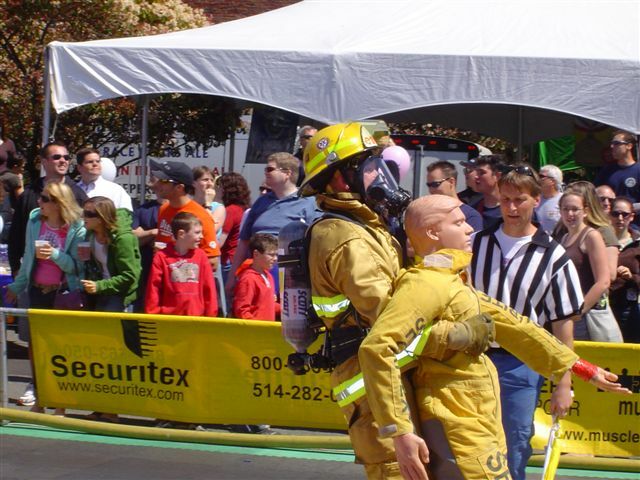 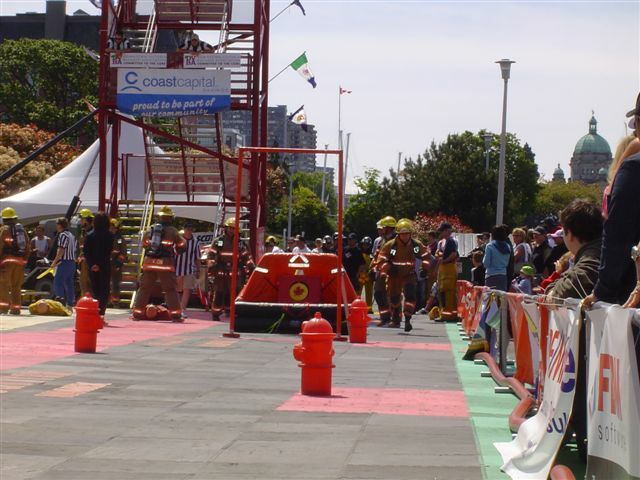 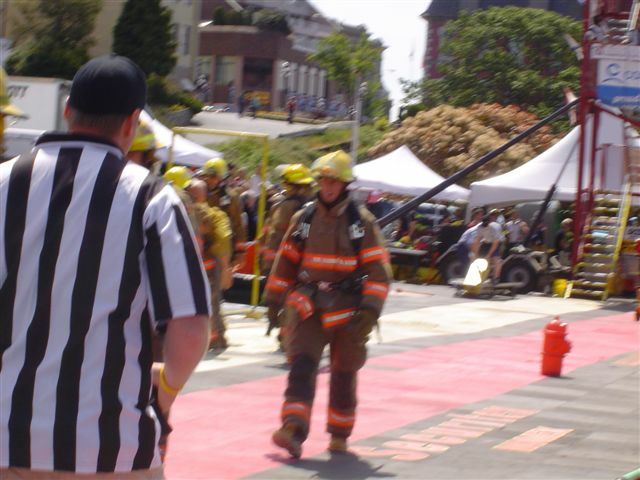 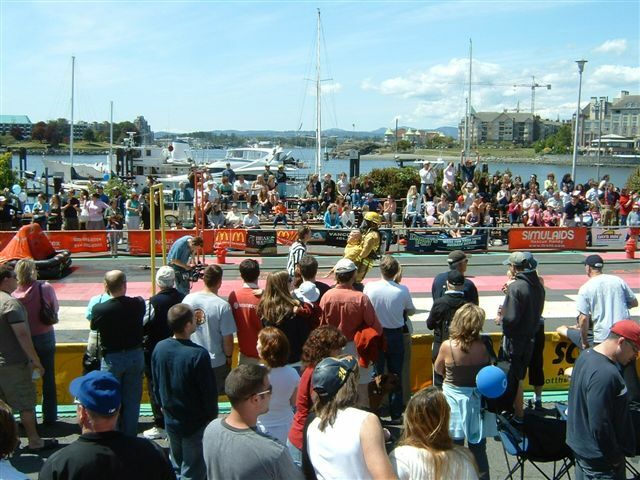 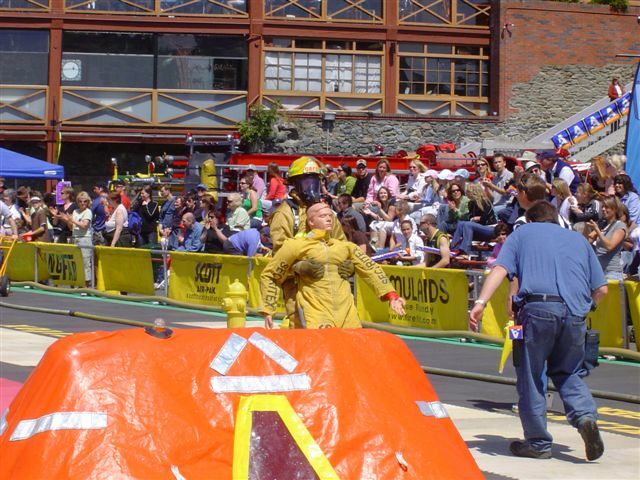 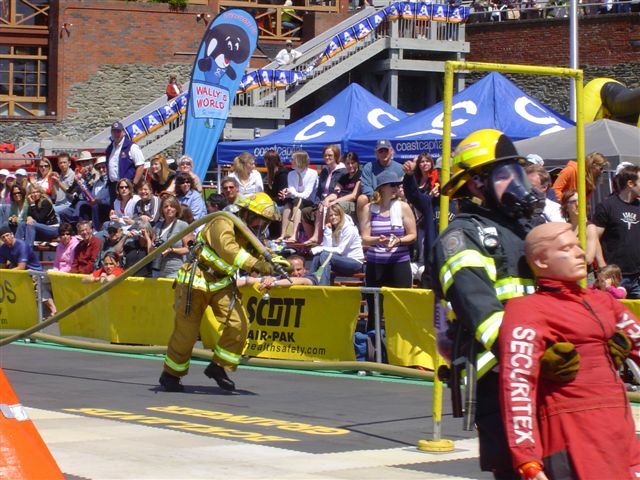 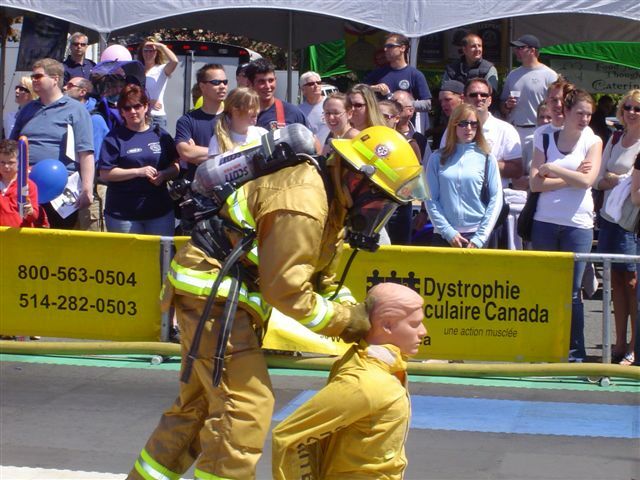 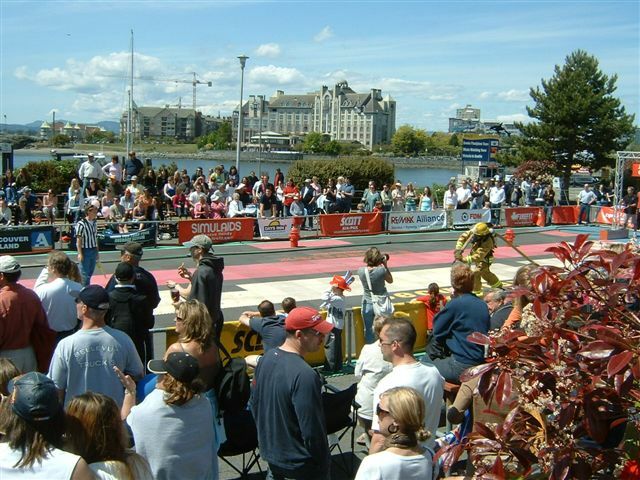 Oak Bay Firefighters had an individual entry as well as a team entry, below are photos of the competition in 2006. Congratulations to the members of the 2012 winning “A” division hockey team in the inter department tournament. 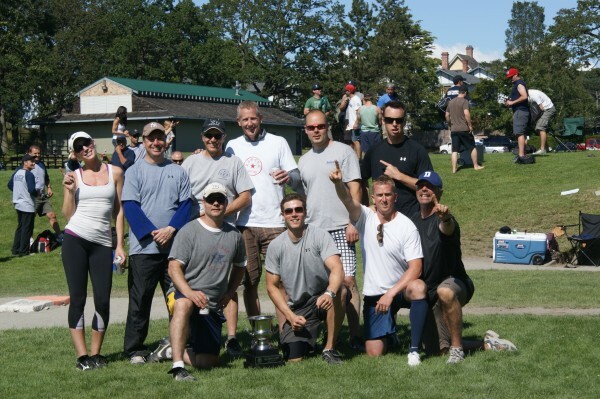 The team made of members from Oak Bay and Esquimalt beat out rival departments, Victoria and Saanich to win the trophy. Congratulations to the members of the 2012 winning “C” division hockey team in the inter department tournament. 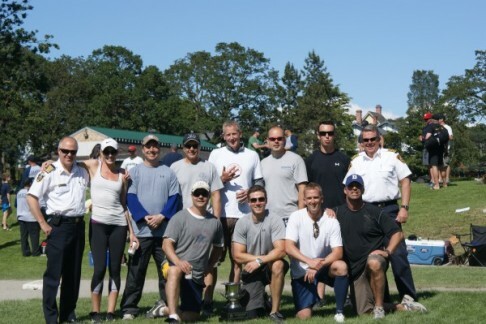 The team made of members from Oak Bay and Esquimalt beat out rival departments, Victoria and Saanich to win the trophy. 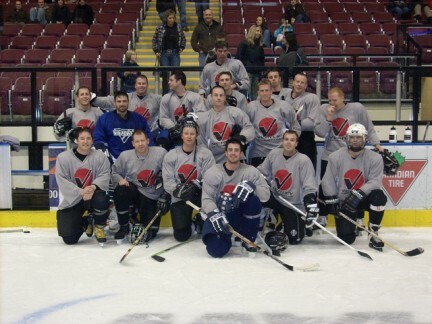 Oak Bay Firefighters posing before the finals in Hockey 101 in the top tier. 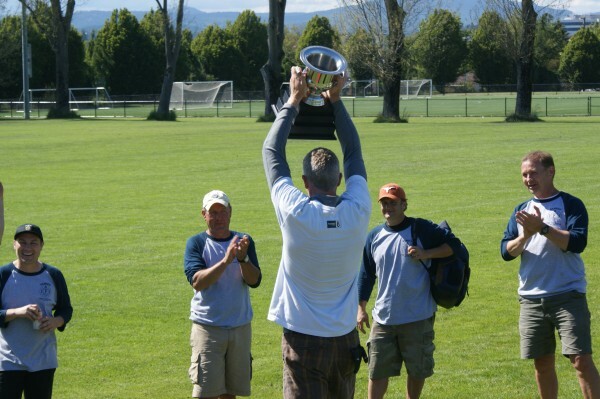 We managed a win to drink from the cup! 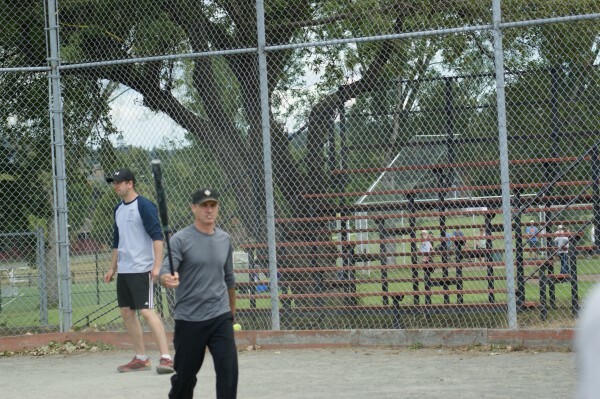 A special thanks to the guest stars. 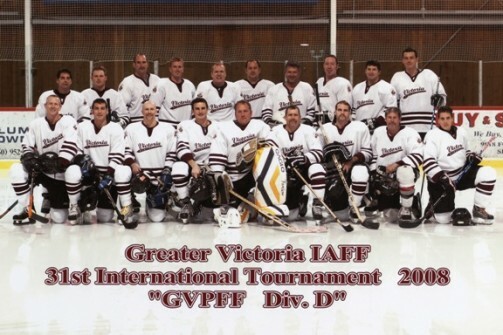 The Firefighters of Greater Victoria hosted the Annual IAFF hockey tournament. 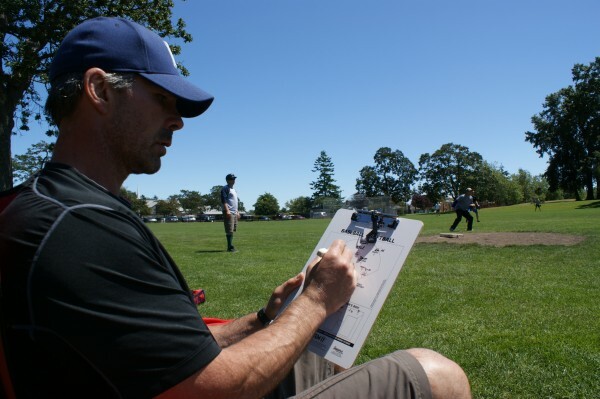 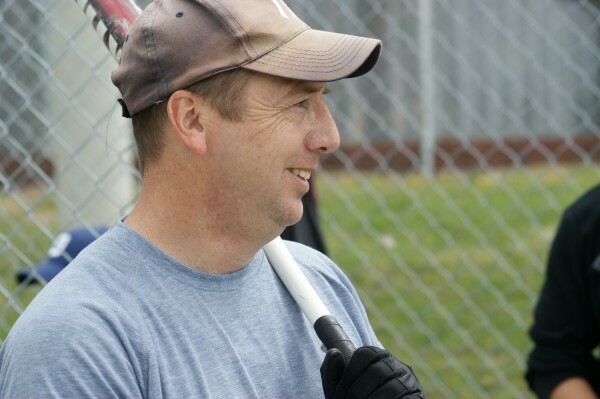 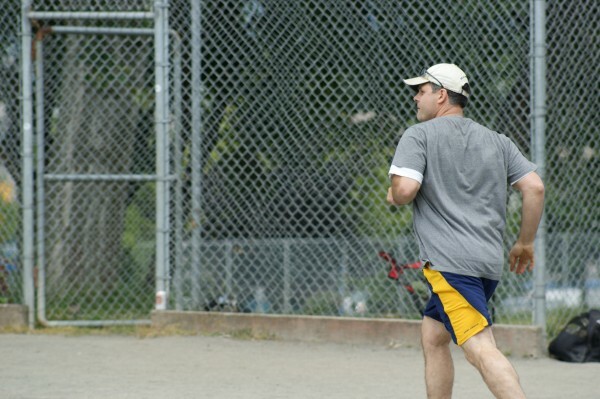 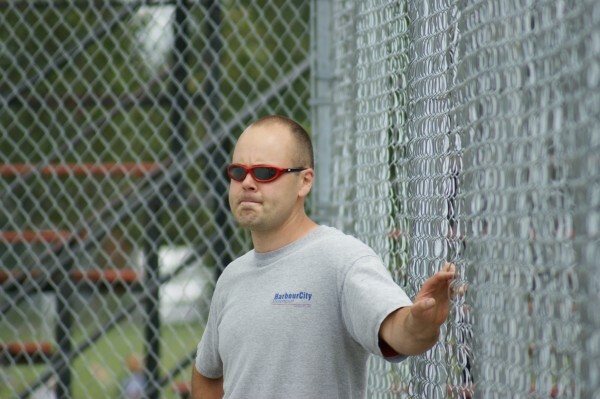 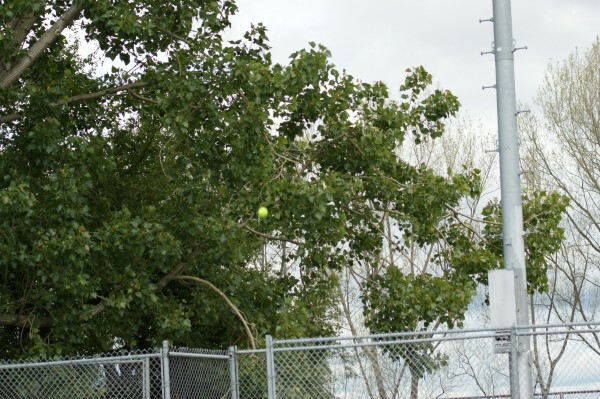 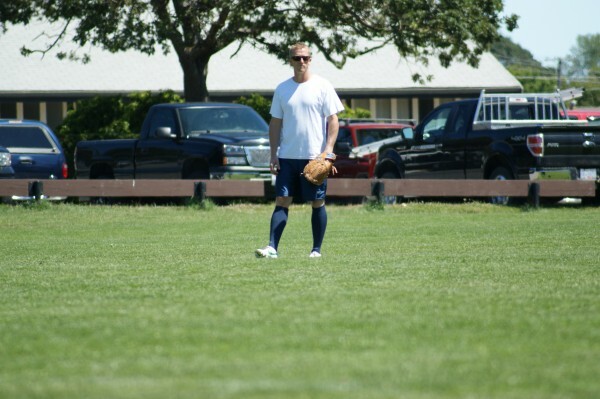 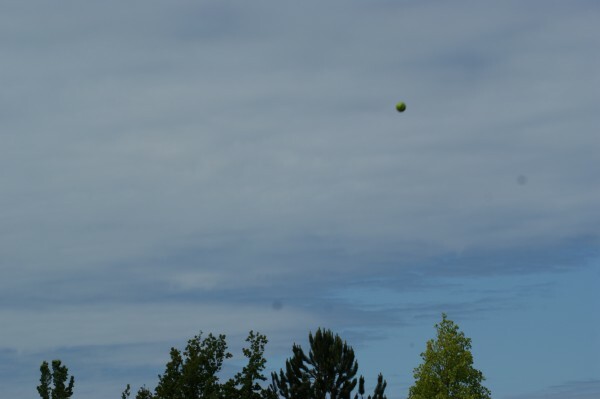 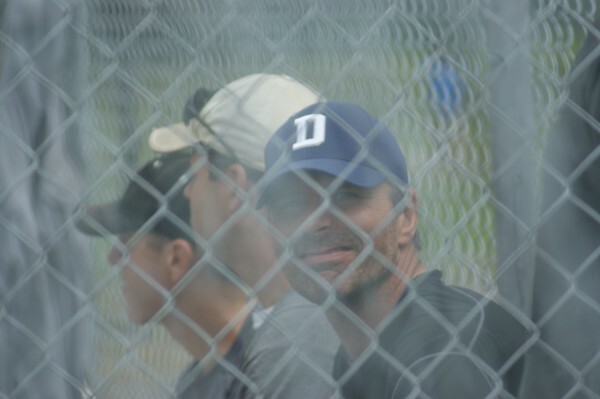 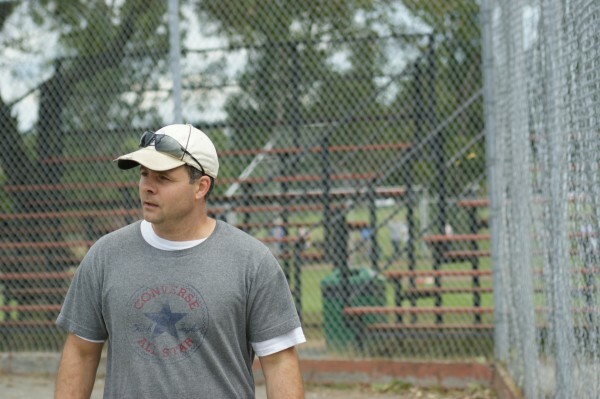 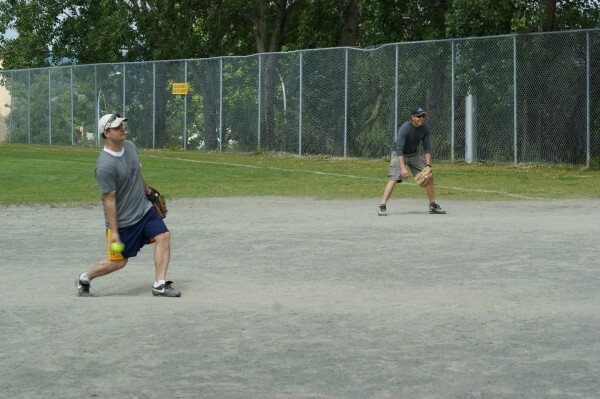 The tournament brought in over 40 teams that played in the A division through to the D division. 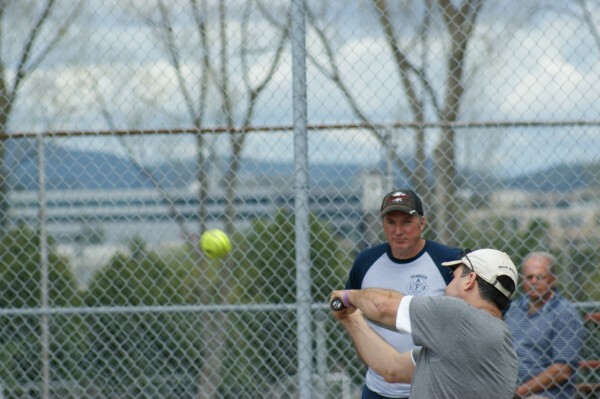 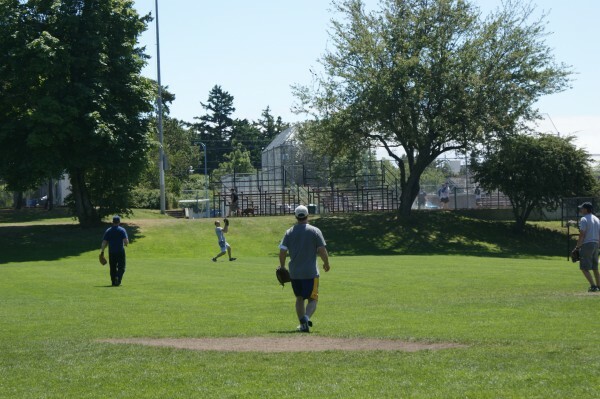 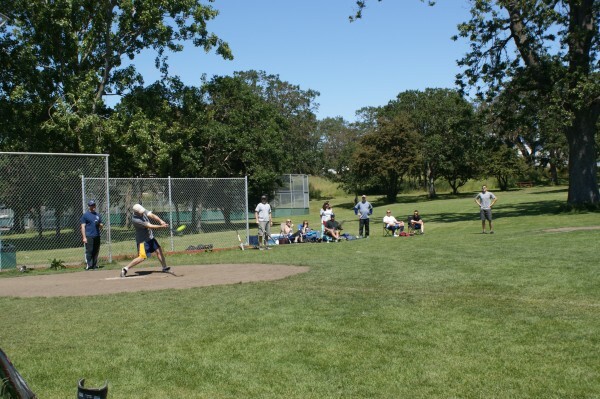 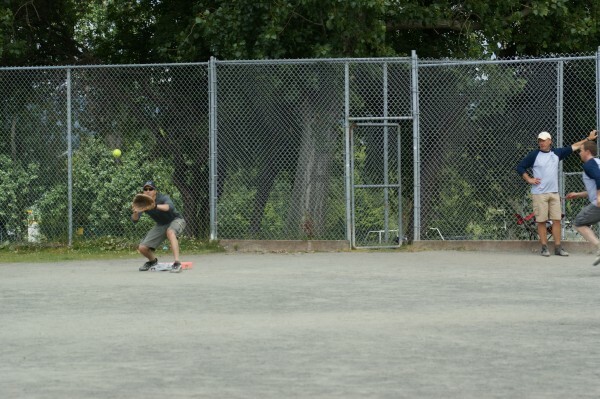 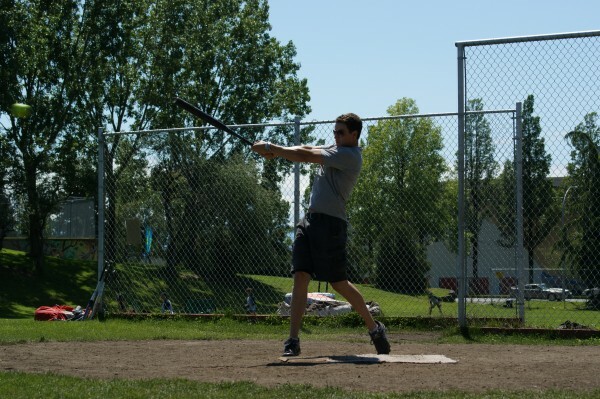 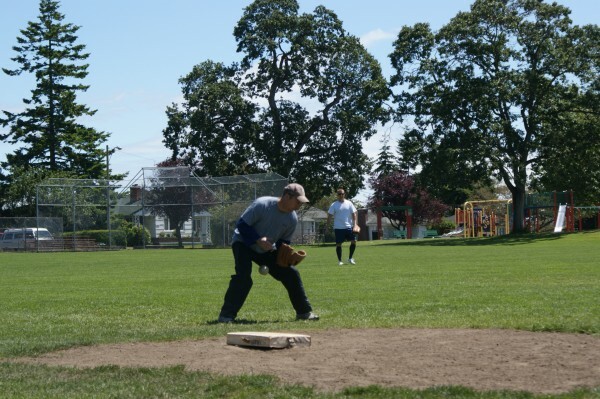 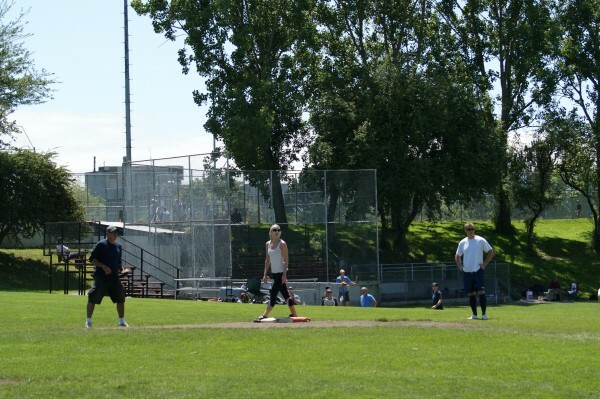 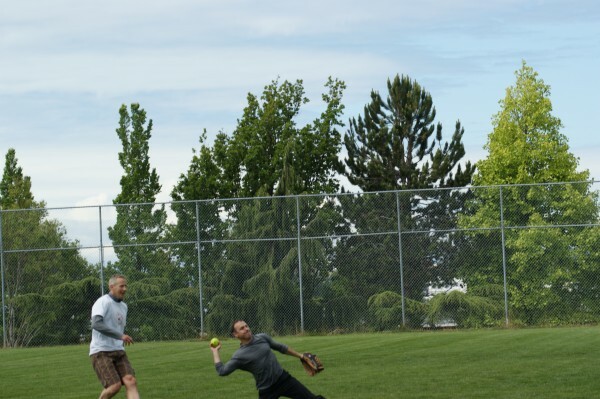 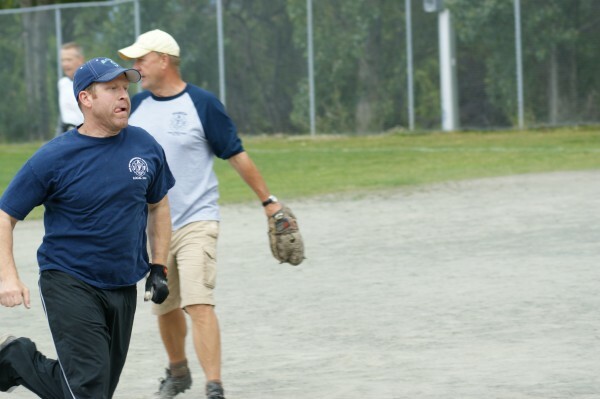 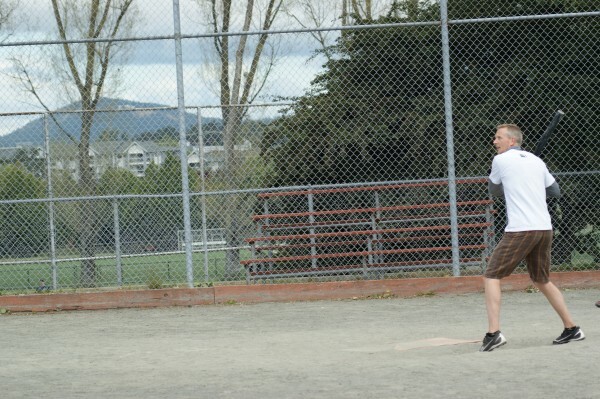 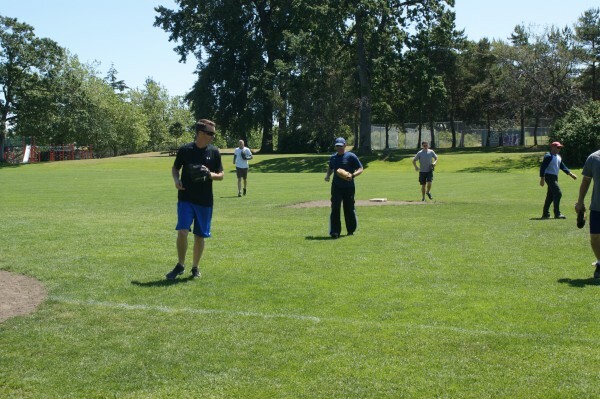 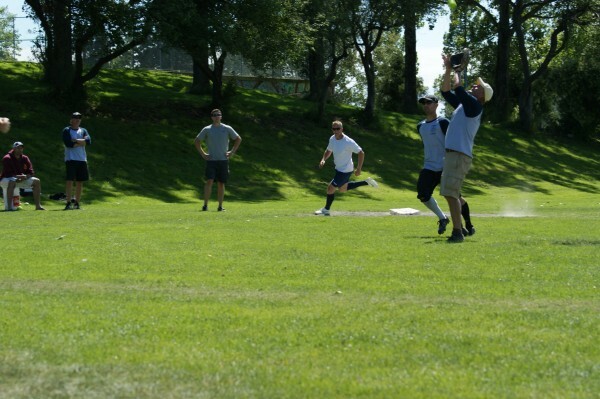 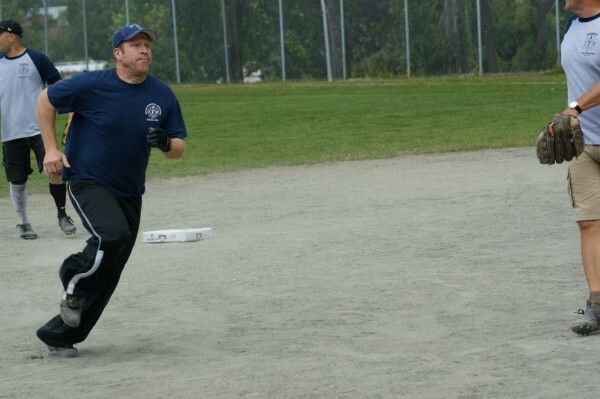 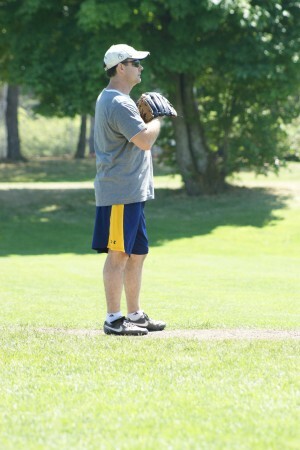 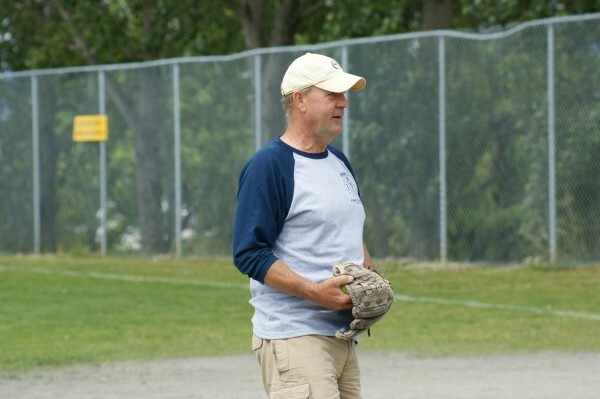 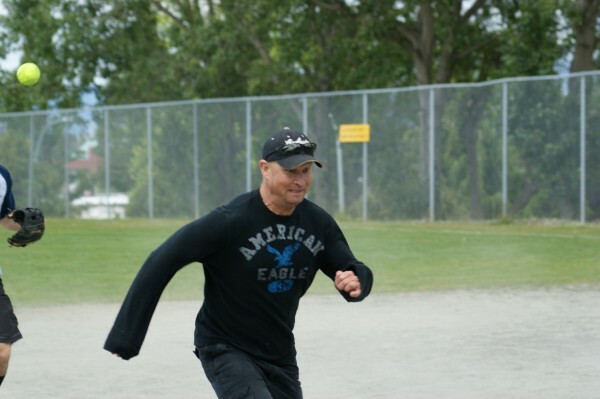 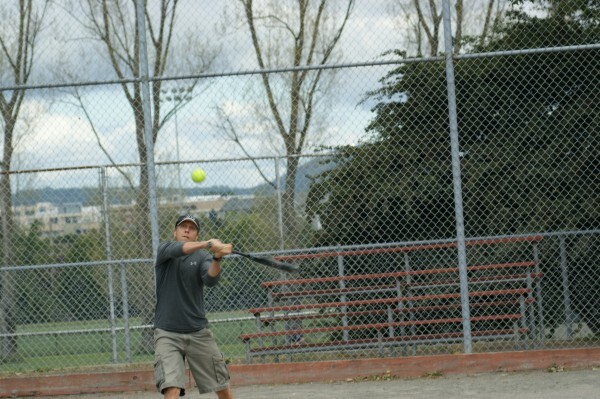 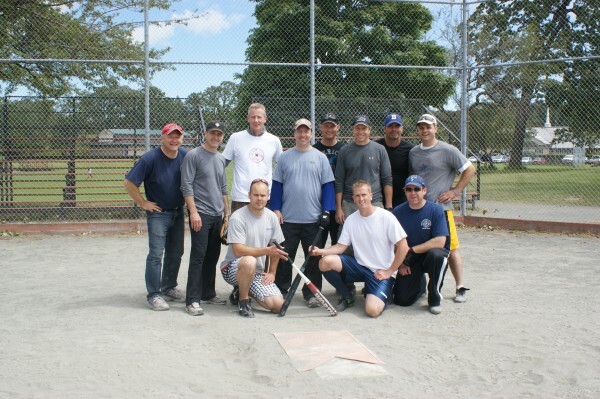 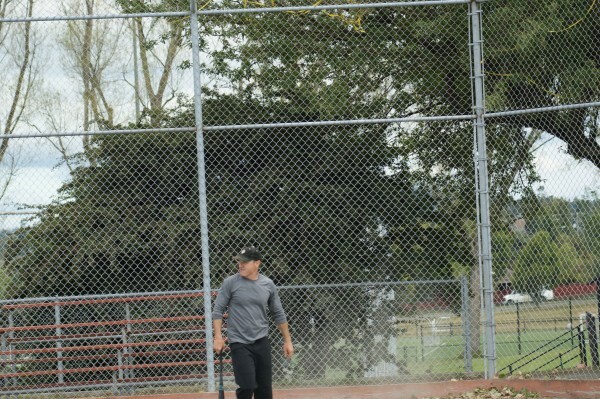 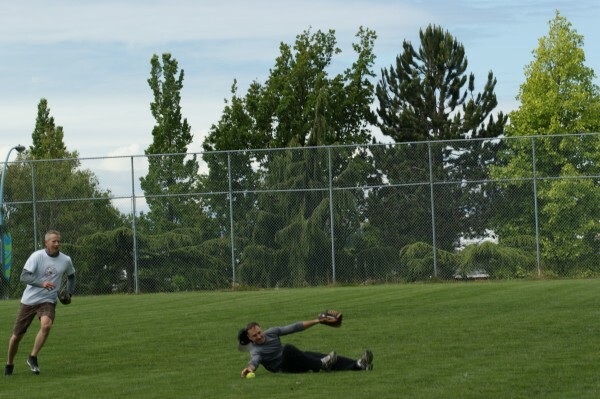 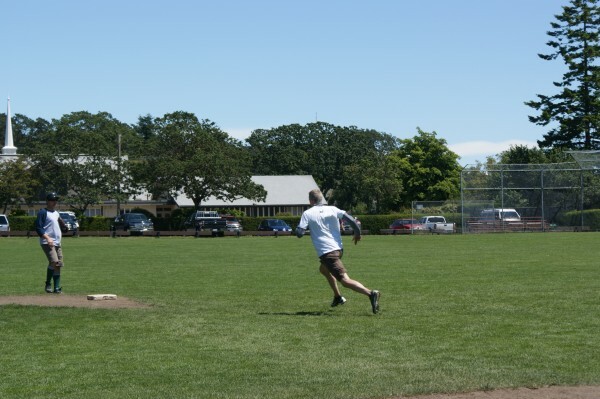 Oak Bay Firefighters took home the “Fire Chief’s” Trophy at the first annual four core firefighters softball tournament. 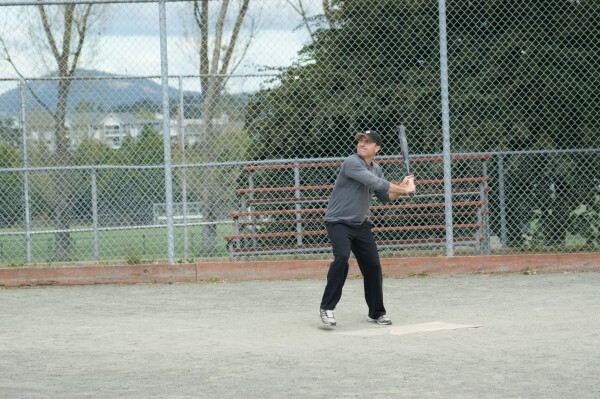 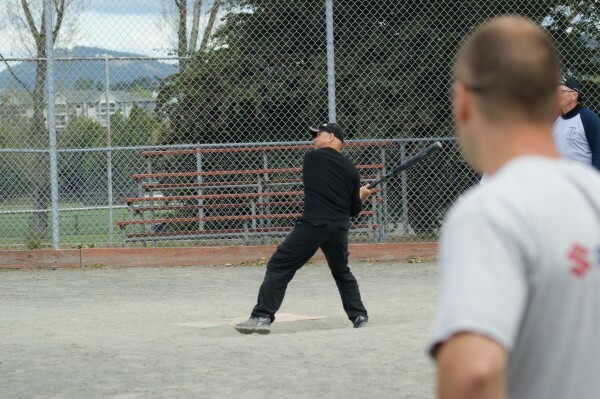 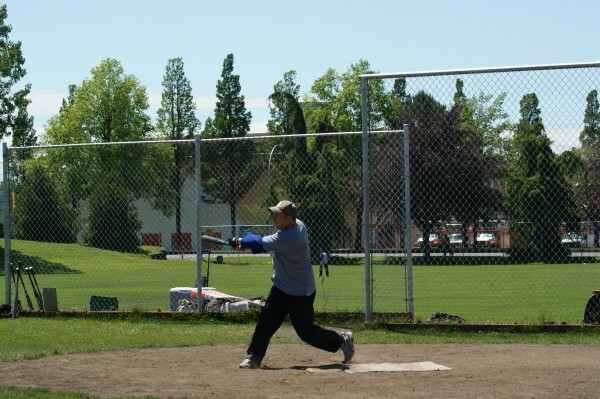 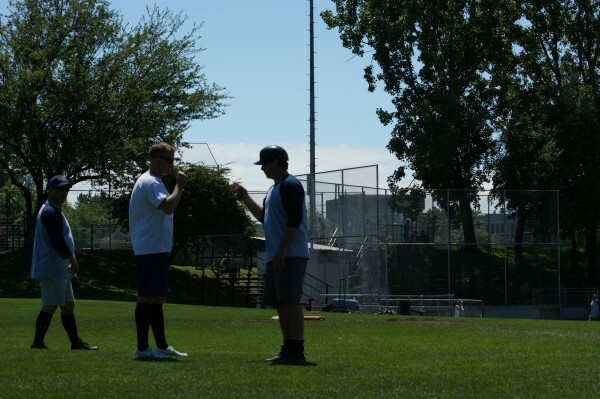 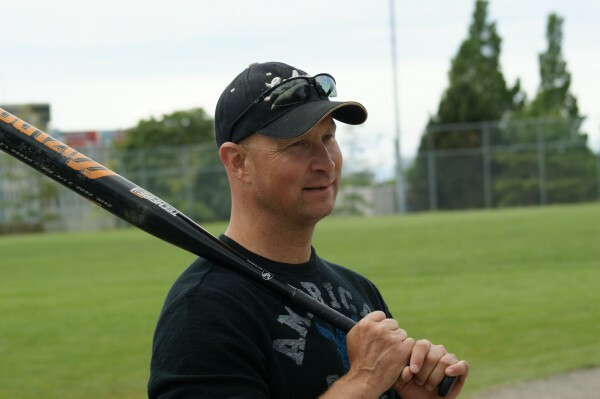 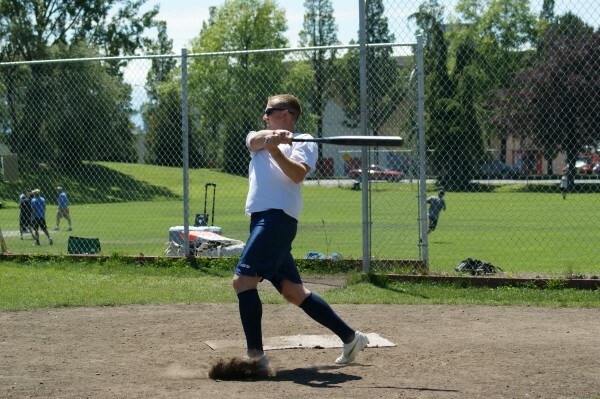 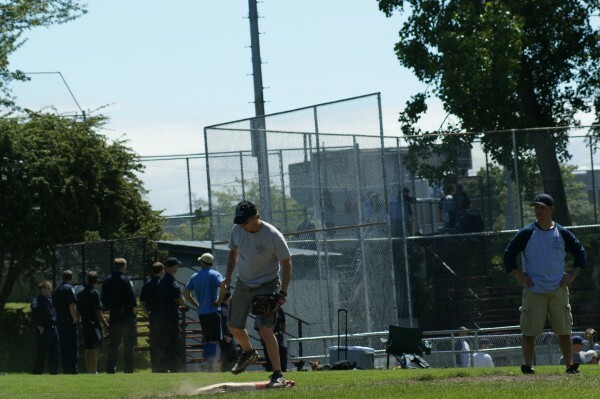 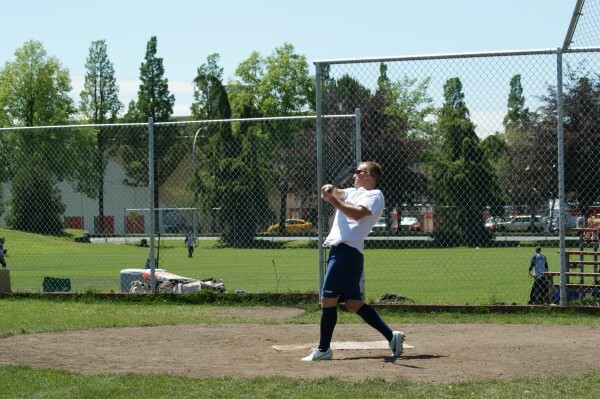 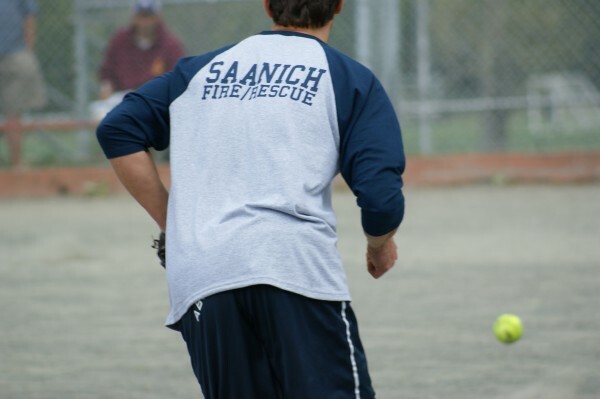 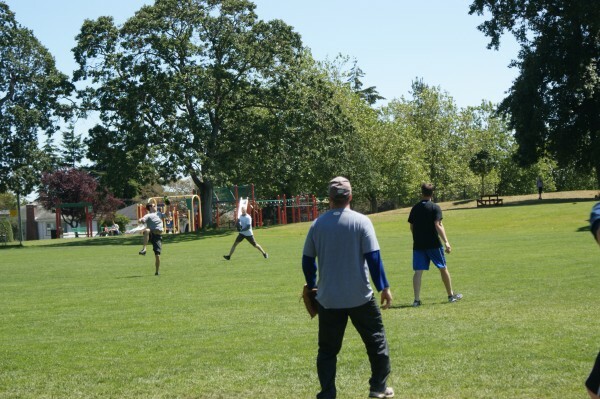 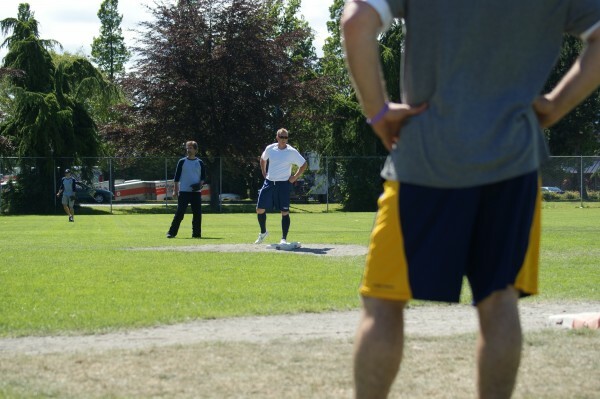 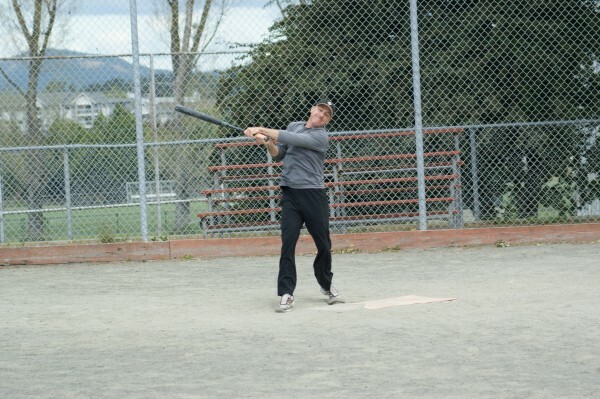 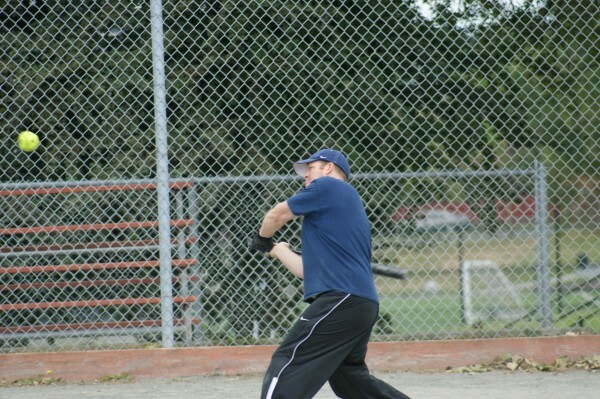 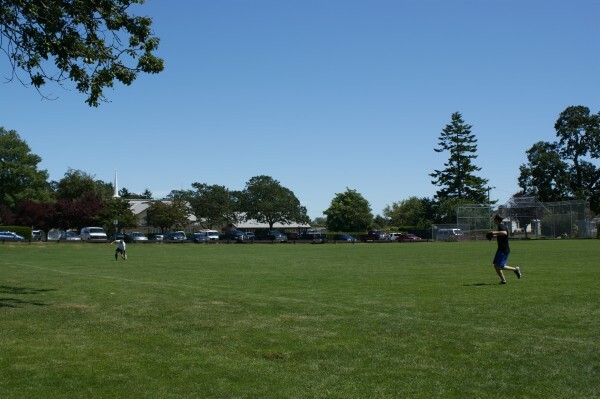 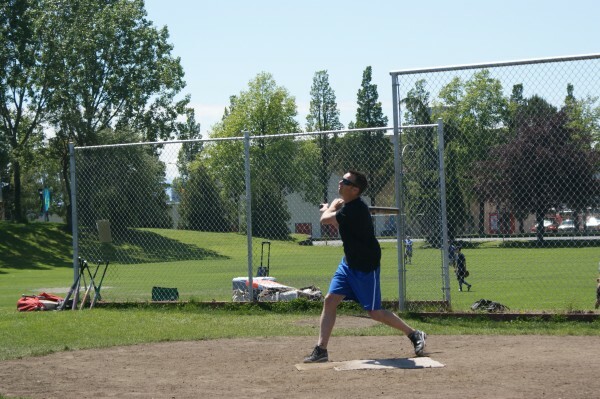 The tournament featured all four career departments in Victoria, Saanich, Esquimalt and Oak Bay with approximately 80 firefighters taking part. 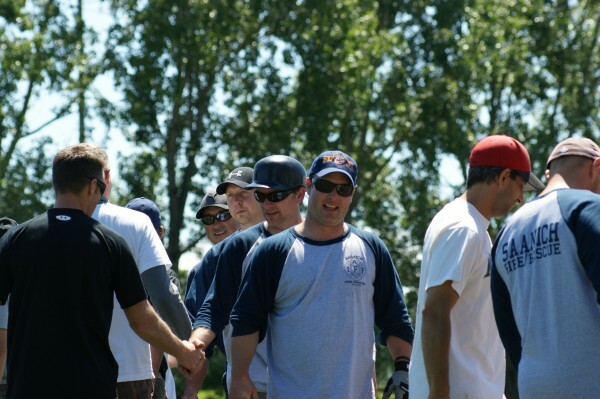 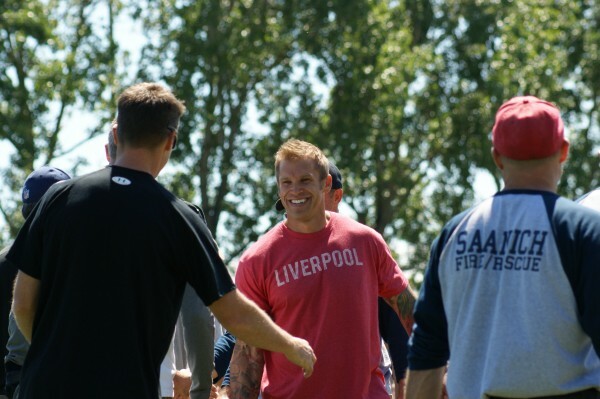 Oak Bay Firefighters were part of a team of all departments representing in the local lacrosse league. 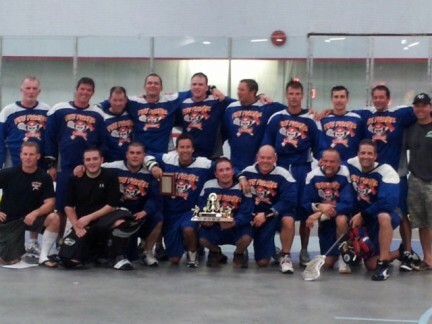 The team ended the 2012 season as league and playoff champions!